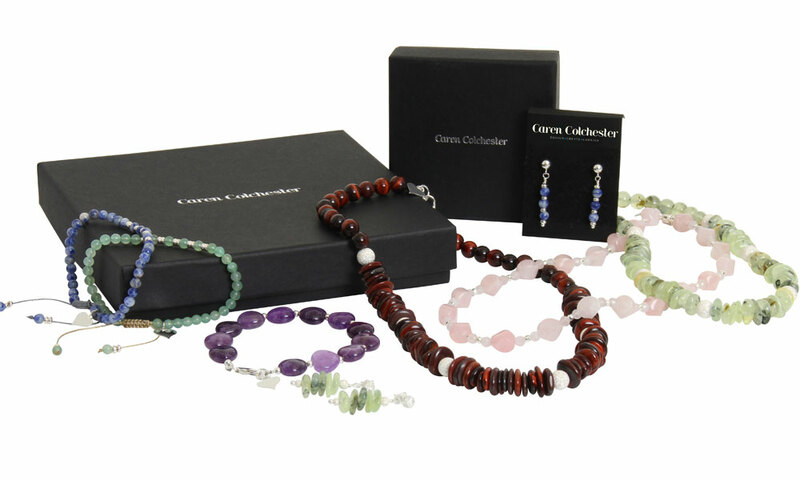 We LOVE creating jewellery and LOVE that our customers cherish the items we make. What better compliment to us as jewellery artists than to see the fruits of our labour looking gorgeous on our customers? At the moment, we’re presently developing our business and we’ll be back offering our gorgeous handmade jewellery, especially for you, in 2019. Watch this space! If you’ve got an enquiry, please get in touch.